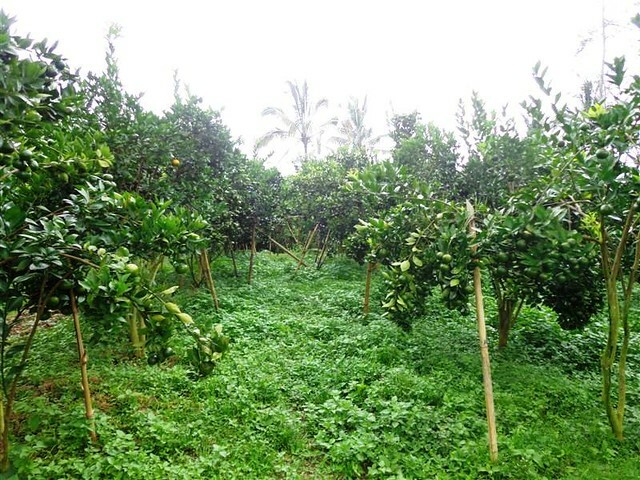 Land for sale in Ubud Bali – TJUB217. 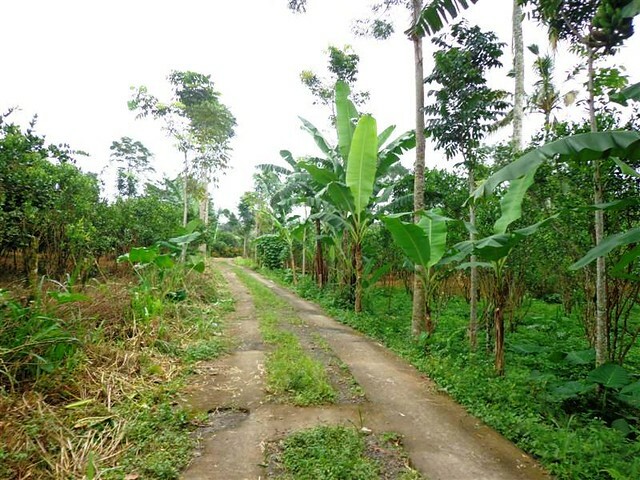 This 50 are Land for sale is located in Ubud Tegalalang Bali. 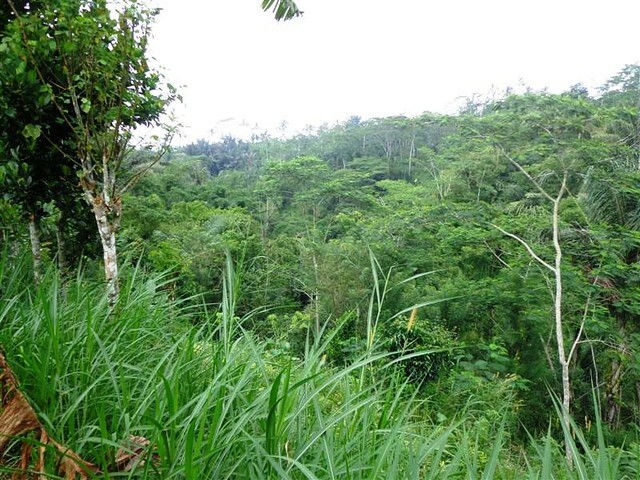 This by the river cliff view Land in Ubud Bali for sale with reasonable USD 63.5 / m2 . 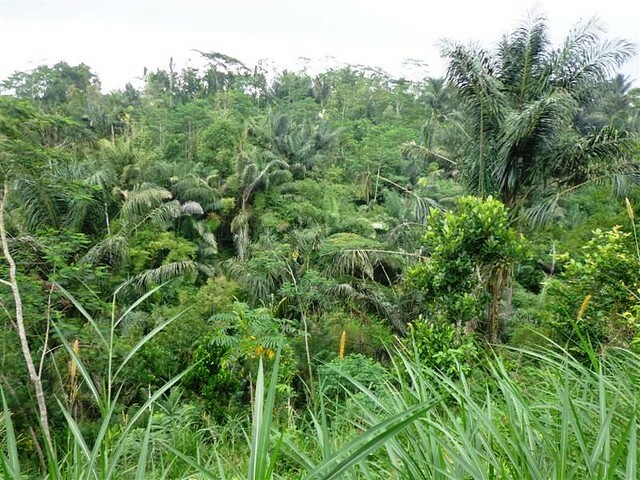 This 5,000 sqm of land area is located in Led Taro , 10 min drive to Elephant safari park . 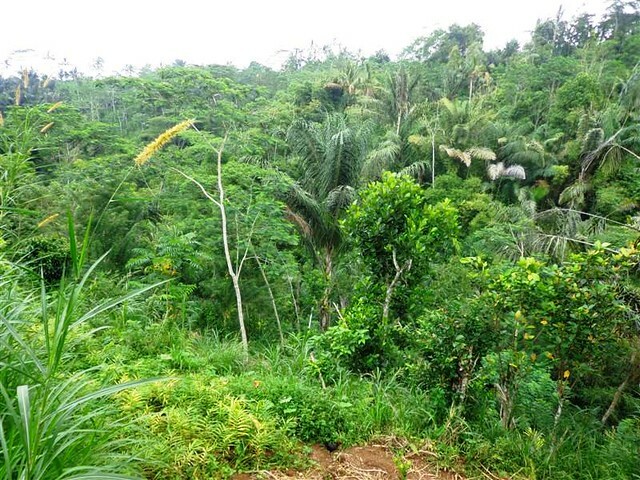 Featuring Cliff and river this Land for sale in Ubud is suitable for villa or resort . A potential Bali Property investment opportunity. 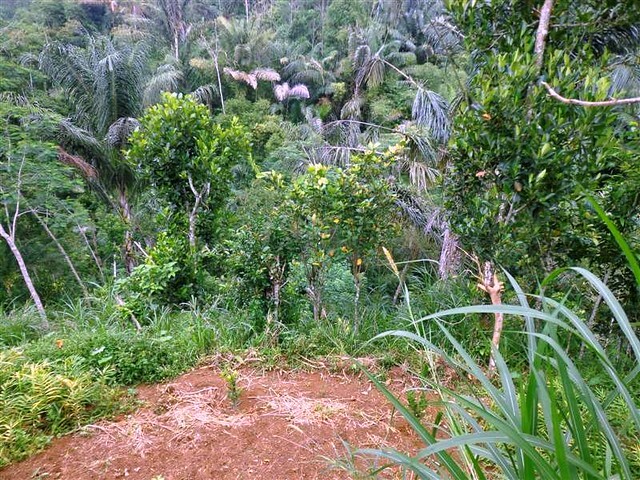 Bellow are the details and pictures of this Land for sale in Ubud Bali 5,000 m2 with by the river cliff view . Another featured Bali property proudly offered by Bali Real Property team, Real Bali Property & Real Estate Professionals, honest, legal and competent, specialized in land for sale in Ubud Bali. 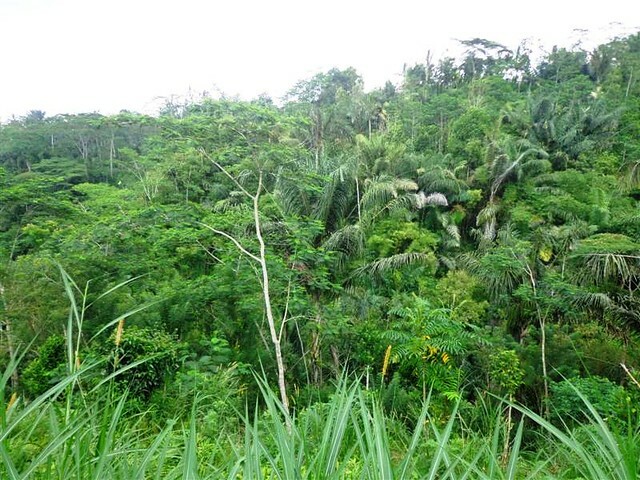 This beautiful Land for sale in Ubud Bali 50 Ares with by the river cliff view is proudly offered by Bali Real Property, Real Native Honest Legal and Competent Bali Real Estate and property Professionals. As one of Bali must visit place of interest, Ubud offer a potential feature in Real Estate and Property investment. 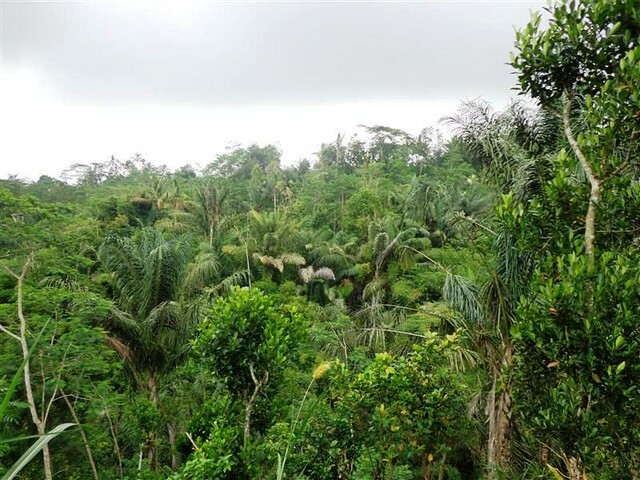 And as Ubud is one of our specialized areas we offer a complete listings of Land for sale in Ubud and other property in Ubud Bali with affordable Prices. 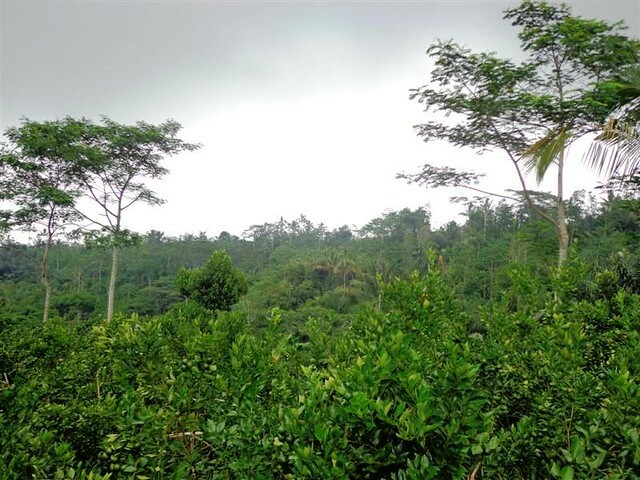 Land for sale in Ubud Payangan by the Ayung River, Land for sale in Ubud Tegalalang, land in Pejeng Tampaksiring near the President Pallace, property and Land for sale in Ubud Center and nearby like in Katik Lantang, Kedewatan, Pengosekan, Sanggingan, Peliatan, Nyuh Kuning, Tegal lantang, Andong, Penestanan and land for sale in Mas Ubud. 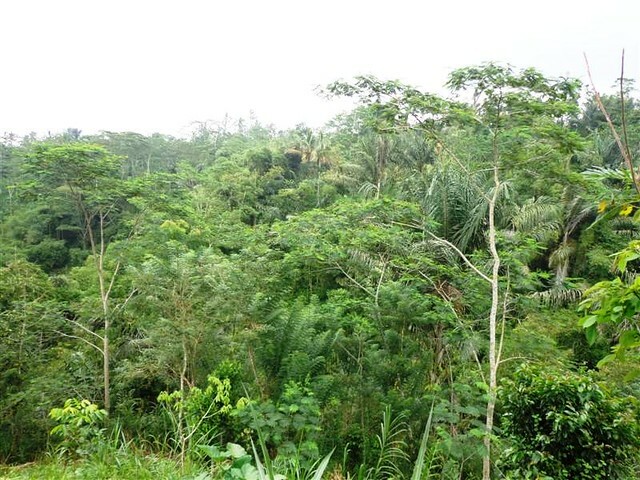 Want to check out this Land for sale in Ubud Bali 5,000 sqm Stunning by the river cliff view ?